After leaving school Joy studied part time for her degree in business studies whilst working fulltime in various office based sales. 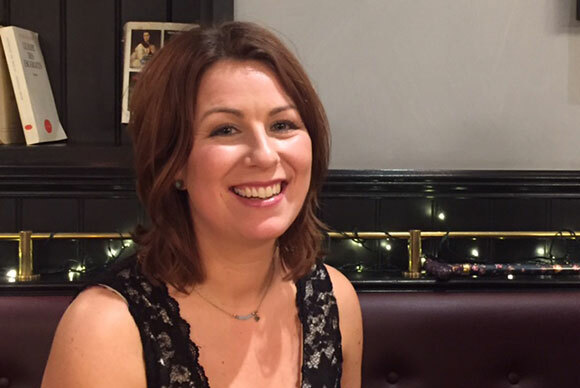 In 1997 she moved to Edinburgh to embark on a career in financial services. Whilst there she met her husband to be and they both moved to Newcastle to open their bridal boutique. The concept then as has always been is to ensure the highest level of customer service to our brides and being a family run business we run the boutique with a caring and understanding manner to both customers and staff. Joy ensures that Mia Sposa is ‘ THE’ place to find your dream wedding dress with its glamorous interior, exceptional choice of dresses and most of all the ambiance is a relaxing and calm environment for our brides. “When our brides ask a question we aim to always answer with a yes! We are a dedicated, experienced and professional team who always go beyond when the need arises. We Opened our bridal boutique in 2003 in the heart of Newcastle on the busy street Grainger Street, we were called Pronuptia back then. In 2012 we have relocated our business in the leafy suburb in Blandford Square, next to the fabulous Discovery Museum and near to the newly developed Science central and of course we are only a stones through away from the iconic St James Park Stadium. We have since changed our name to Mia Sposa Bridal Boutique and became an independent family run business. 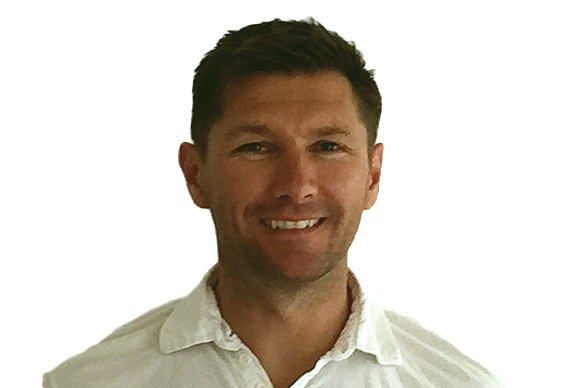 So come and meet the team. 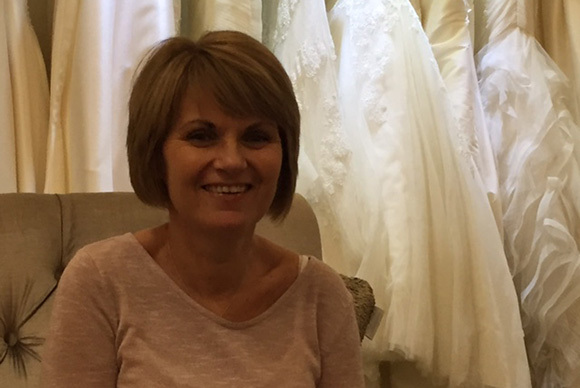 Karen is our manageress and ensures the key day to day smooth running of our busy bridal store. Which is done efficiently and effectively. Karen is also an experience seamstress with valuable knowledge of wedding dress fitting, materials and all other aspects of bridal. Karen has been a part of the team since we opened in 2003. Karen likes to know each of the brides individually and includes all family members. She always knows everyone who telephones the boutique. 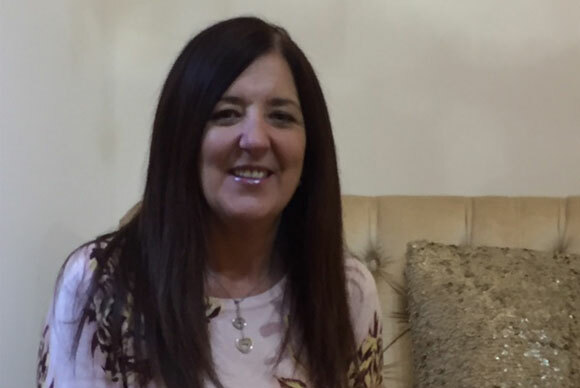 Carol our Assistant manager who deputises when Joy and Karen are unavailable also has a wealth of experience with dressmaking and altering of bridal dresses.Carol has also been with us for a long time for over 10 years. 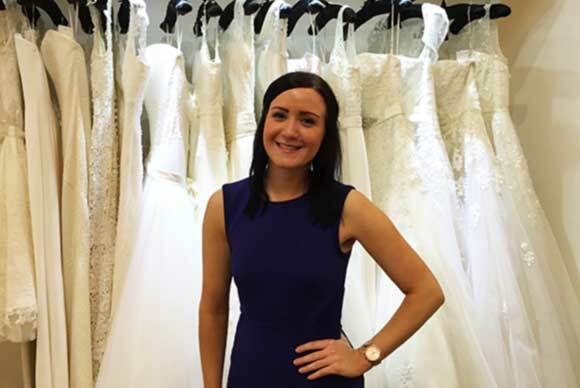 Carol has a wonderful rapport with brides helping them to feel totally at ease with the wedding dress shopping experience. Carol really loves to get to know her brides and really becomes friendly with them and can often hear laugher from the dressing area. 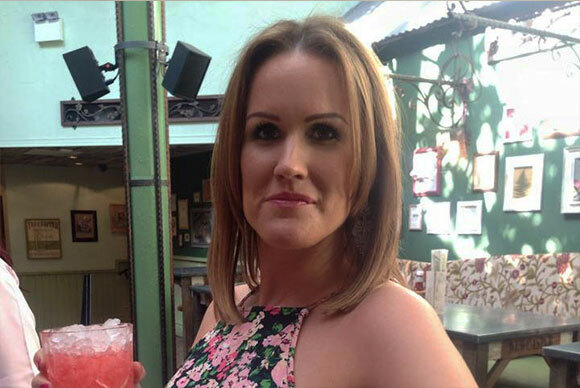 Claire is another long serving member of staff who has been with us since our inception. Claire is practical and knowledgable and instinctively knows what dress shape fits individual brides. Claire is our top tech when it comes to operating our software systems. Emma our new girl has an eye for fashion and knows exactly what accessories to go with you wedding gown. Emma is warm and friendly and loves to get to know all the details of the wedding day. 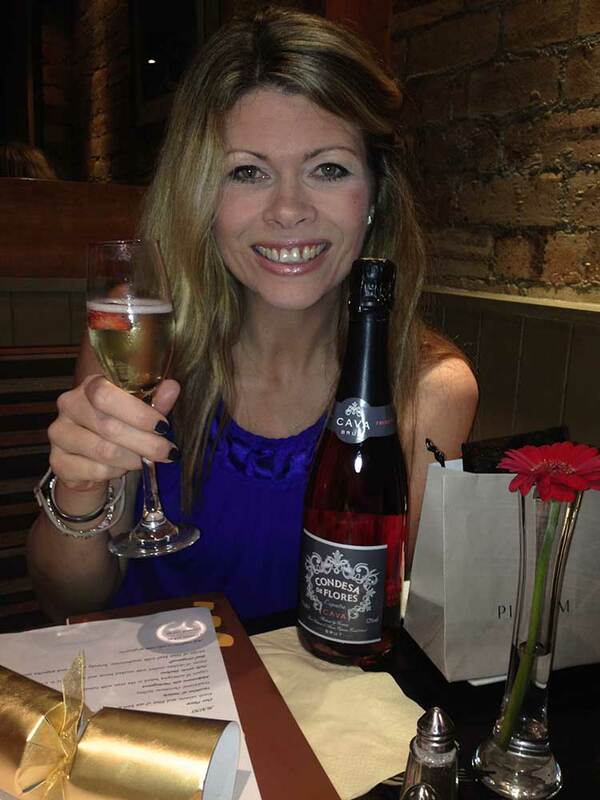 Caroline is a long serving member of our team and has a great eye for detail when it comes to our brides wishes. Caroline has an artistic flair and is a star when accessorising our brides. Works on Digital Platforms other IT , assists Joy with the smooth running of the business. Likes: Snowboarding, Golf, Football, F1 and most other sports and Love my Family.